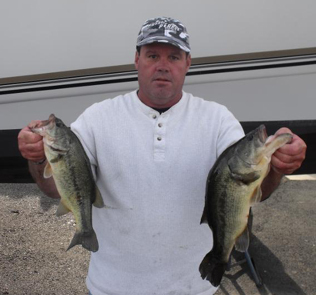 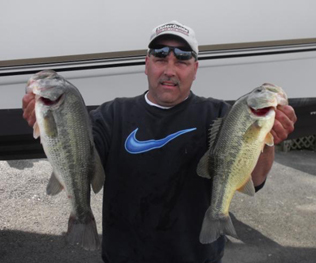 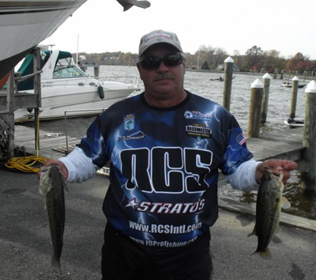 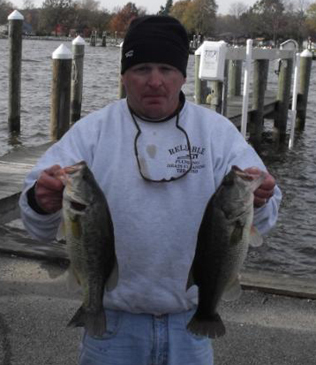 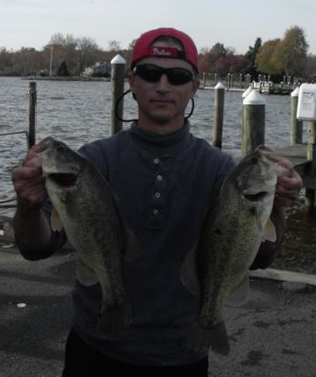 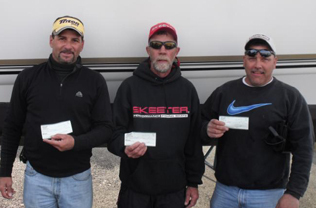 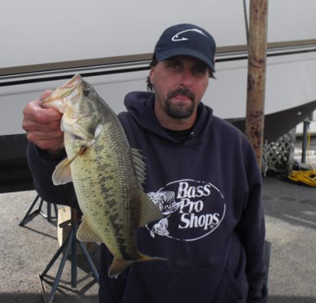 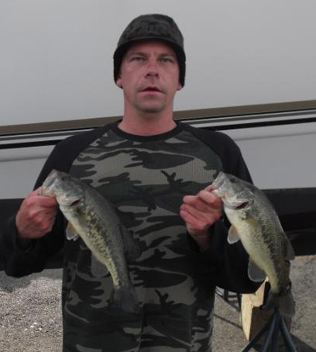 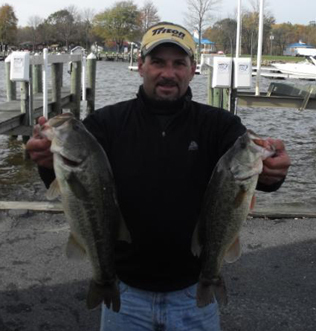 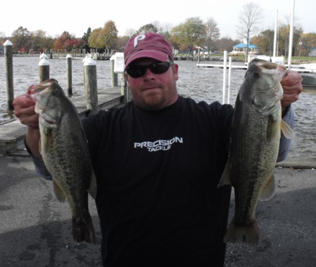 From Division 9 in Eastern Pennsylvania October 30th 2010, Mike Piccolo from Langhorne PA, is one step closer to the ABA National Championship with a 1st Place win and $405.00 in the American Fishing Tour bass tournament held on the North East River this past weekend. 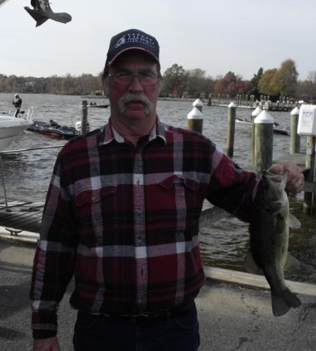 Mike had a 5 bass limit that weighed in at 15.49 pounds. 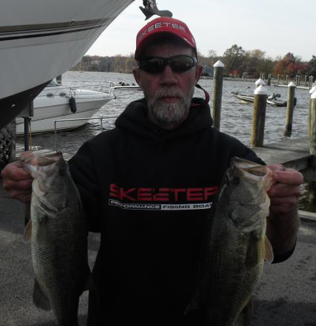 Second place went to Skeeter Lloyd with a weight of 14.37 pounds; third place was Mike Tenaglia with a weight of 12.58 pounds. 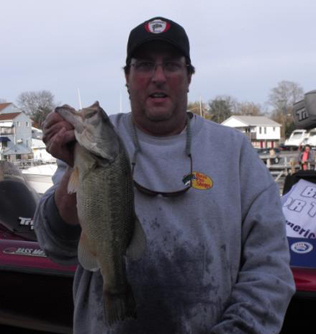 Big bass was awarded to Mike Simth for catching a 4.37 pound large mouth. 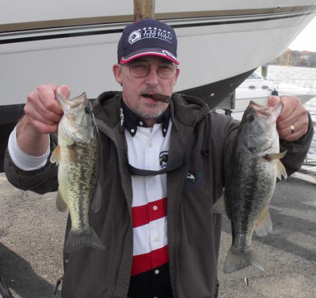 About American Bass Anglers: American Bass Anglers offers over 1,100 tournaments per year in 40 states that are designed for the weekend angler. 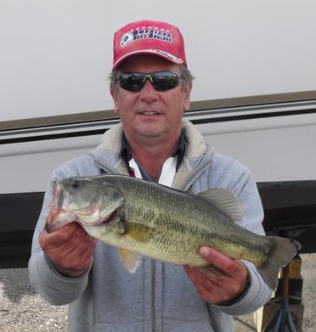 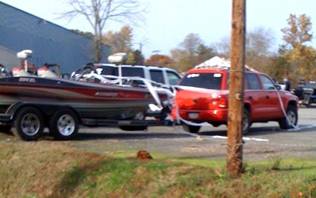 American Bass Anglers commitment is to provide low cost, close to home tournaments for the weekend angler and at the same time offer each an upward path for angler progression. 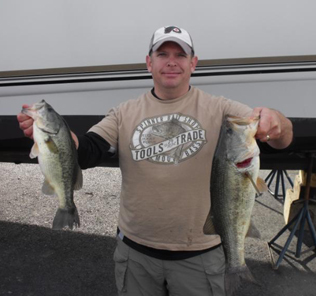 For more information on American Bass Anglers and the American Fishing Tour, The Toyota Tundra Bassmaster Weekend Series, or the American Couples Series, visit www.americanbassanglers.com/.